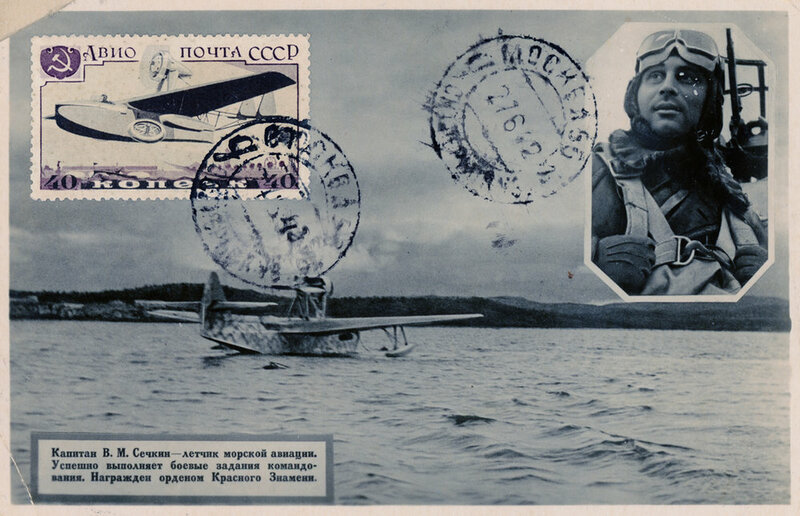 The holdings consist of predominantly Soviet postcards, letter cards, and leaflets published, produced, and mailed during World War II. 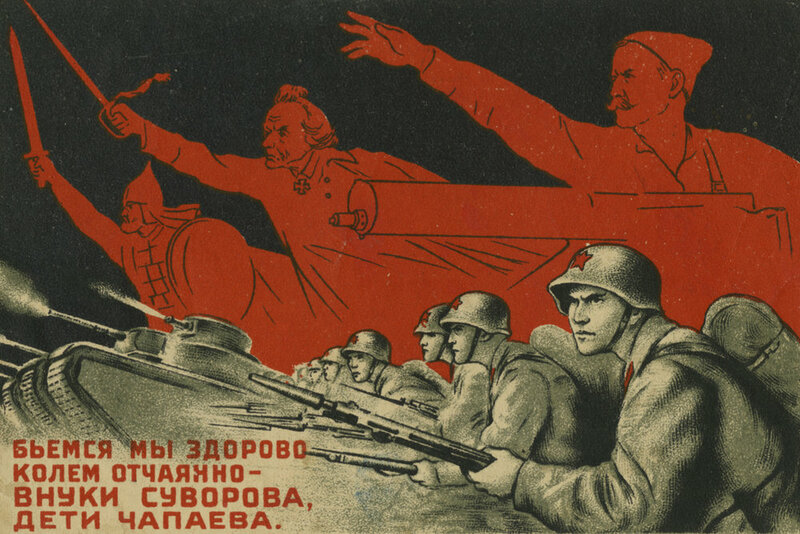 Contributors produced illustrations of heroes and battle scenes, and published songs and poetry for mass promotion of state propaganda and for personal motivation. 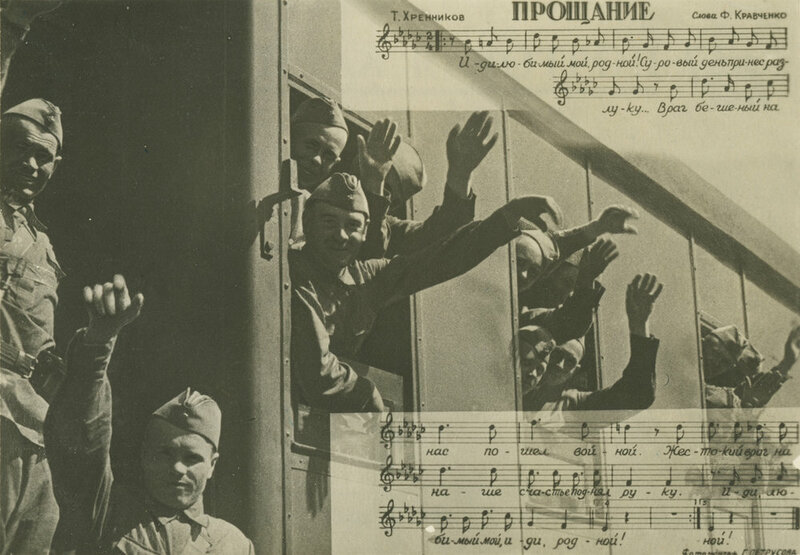 In addition, the collection includes 150 text postcards with small portrait photos and Nazi stamps, sent by Ukrainian POWs from German labor camps. Finally, the collection includes a limited number of cards in German, French, Italian, Czech, Finnish, and Dutch that reflect international representations of the war. 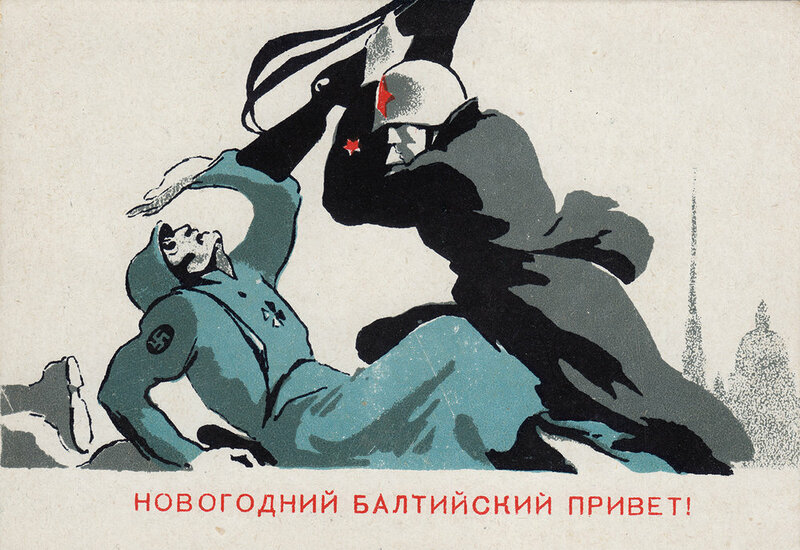 The collection was assembled by several deltiologists over the course of 50 years and acquired by the Blavatnik Archive in 2014 from an anonymous postcard dealer.